A recent survey* has shown that bullying in Britain is endemic – for one in four people, it is a weekly or even daily occurrence and the cause of stress. Over 80% of people have been bullied at work and a third of those have become so stressed they have seriously considered leaving the UK to work abroad. 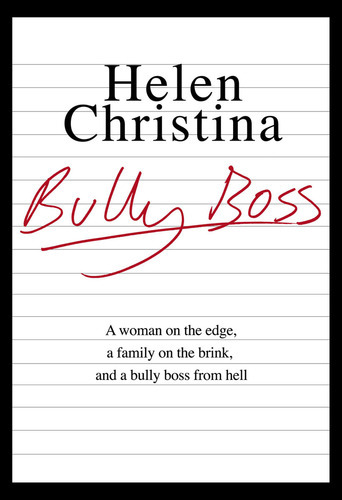 One survivor of relentless workplace bullying is Helen Christina, whose major new book, “Bully Boss”, is launched on 28 March 2008. Her frank and thought-provoking account of life at the hands of a callous, manipulative boss is not only a true story of the traumatic challenges she faced at the hands of an oppressive tyrant, but also a tale of redemption and empowerment. Helen’s bullying boss did everything in his power to halt her career. Over a number of months he turned the workplace into a bullying playground and regularly subjected her to excessive torment. Bit by bit, Helen’s world began to fall apart. It took an iron resolve and immense determination to confront the challenges she faced, yet Helen did pull through. 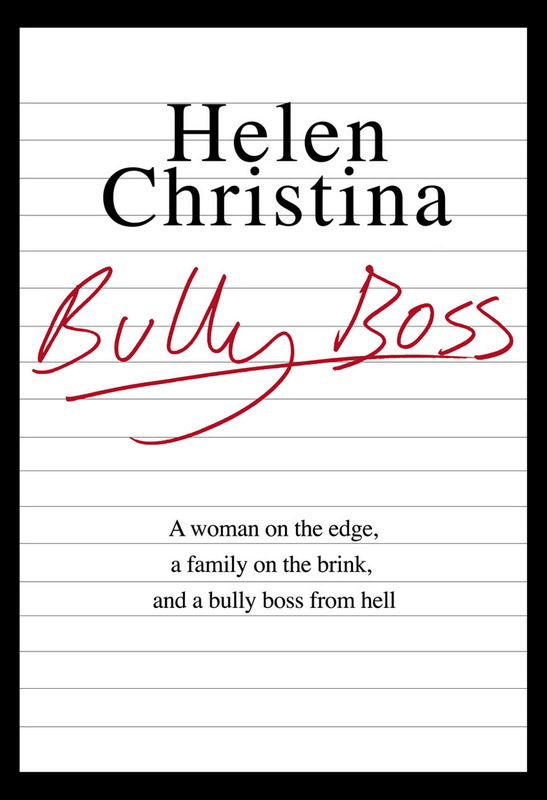 In Bully Boss, she shares her experiences in the hope that others in similar situations develop the necessary skills and confidence to confront bullying behaviour in the workplace. Bully Boss explores the problems of a dampened spirit, loss of empowerment and motivation at work. The story looks at the impact of workplace bullying on family life, with Helen admitting how she forgot how to pay attention to her family and look after her own needs as a priority. It’s about regaining sanity, control and perspective in situations where people feel lost, broken and alone. Written in a conversational and, at times, humorous style, the book will stir up a mixed bag of emotions, bringing frustration, tears and laughter. Ultimately Bully Boss serves as an inspiring story of challenge, hope and survival. For all press enquiries, please contact Lesley Singleton at LS Media on 01234 752 663 / 07926 160 389 or email Lesley@lsmedia.co.uk. The author is available for interview, please contact Lesley Singleton as detailed above. Review copies of Bully Boss are available upon request. Helen Christina has an MSc in Human Resource Management and spent most of her career in the field of learning and development; she is a Chartered Fellow member of the Chartered Institute of Personnel and Development (CIPD). She worked for many years training and developing across business sectors and continues to coach individuals. Today Helen offers support, advice and guidance to people experiencing bullying and related workplace issues (www.helenchristina.com). Helen lives in London; she is married and has two children. She continues to write on other subjects. This press release was distributed by ResponseSource Press Release Wire on behalf of Playtime PR in the following categories: Men's Interest, Entertainment & Arts, Women's Interest & Beauty, Education & Human Resources, for more information visit https://pressreleasewire.responsesource.com/about.